Established in 1971 and opened in 1975, Griffith University’s motto is ‘Know more. Do more’. Griffith University has ranked amongst the top five per cent of universities worldwide for the last six years in the QS World University Rankings. Because of its youth, Griffith University has also been listed in the Times Higher Education Top 100 Under 50 and the QS Top 50 Under 50 World University Rankings. 85 per cent of Griffith University’s research disciplines were rated as ‘above world standard’ or better. Seventeen other Griffith programmes received ‘above world standard’ classification. Griffith University has over 43,000 students from over 150 countries worldwide. Over 11,000 of Griffith’s student body is international, and the university educates these students on five separate campuses spread out between Brisbane and Australia’s Gold Coast. 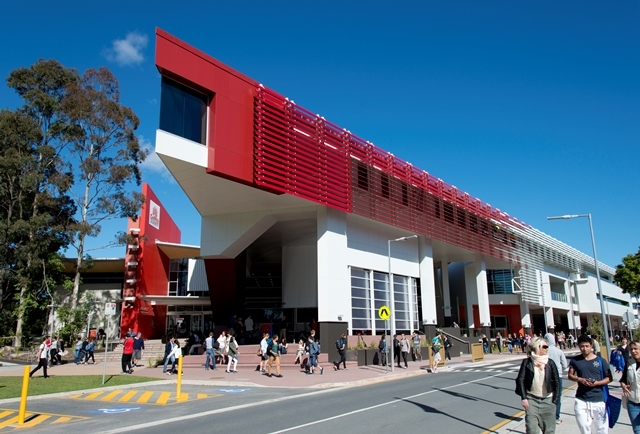 Griffith University’s primary campus is located in Gold Coast, Queensland, Australia. 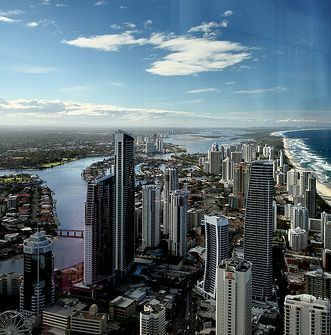 As its name suggests, Gold Coast is a coastal city, sitting on the Northeast side of the continent. Gold Coast is 94 kilometres from Brisbane, Queensland’s capital. The city of Gold Coast is a major tourist destination. World-class surfing beaches, canals, waterway systems, and a rainforest provide numerous natural outdoor activities.